Ms. Bagchi received her undergraduate degree in Psychology and Literary Studies from University of Texas, Dallas. Subsequently, she earned a Masters Degree in Human Development and Early Childhood Disorders from the University of Texas, Dallas and completed her BCBA coursework at Manhattanville College. Ms. Bagchi has worked with children and adolescents with with a variety of diagnoses, presenting behavioral problems, and educational challenges in schools, clinics, and in-home settings.  Ms. Bagchi is currently providing school consultation and in-home behavioral services for CBH.